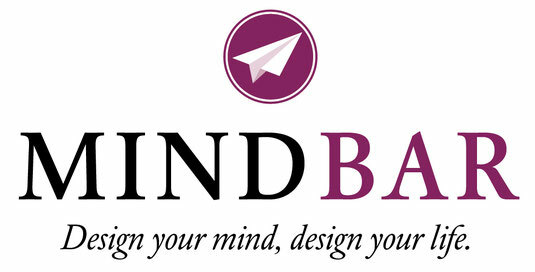 COUNSELING, COACHING & MINDFULNESS - mind-bars Webseite! Interested in any of these courses in English? I can make it happen! Just let me know and I can start an English-speaking class or group. - Meditation for Lunch. 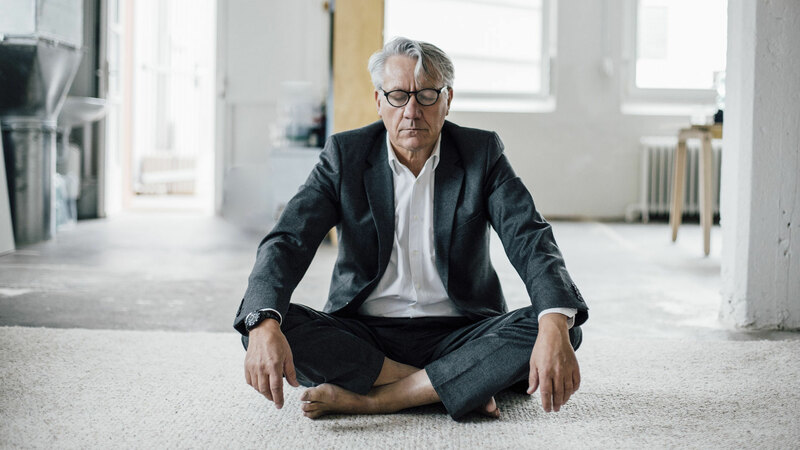 Stop by the MindBar at 12:00pm to meditate! I offer a guided meditation (in German) for ca. 20-30 minutes. No registration necessary. Just stop by! Cost: 10 Euros. See the calendar for times and dates! My mission is to help you recognize and activate your innate strength and wisdom. You are the pilot of your life. Your past, thoughts or environment do not limit you. You control your life, your feelings and your thoughts, even if it doesn't always seem like it! If you understand this in theory and practice, you can act on the stress of life instead of responding to it.